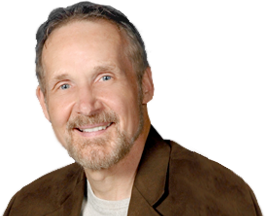 While Sydney, Australia prepares for the 2000 Olympics in its brash, Down Under flair, the uptight psychologist, Dr. Peter Pinowski, attends a transformational retreat in the Blue Mountains. 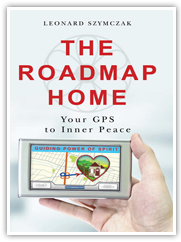 Friendless, jobless, and clueless, he hopes to “Find the Way Home,” as the seminar’s brochure promises. Instead, he hurtles headlong into his own personal Olympics when he takes the road less traveled during a forced hike with the group. Peter becomes hopelessly lost and injured in the Australian bush. Terrified, he hears the eerie laughter of a kookaburra, which, according to Aboriginal tradition, wakes humans from their dreams. 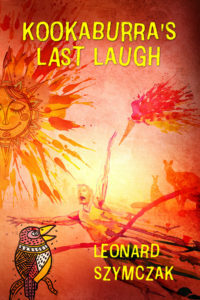 The laughing bird calls him to triumph over the anxiety and despair that plague him from his childhood, when he migrated from America with his conflict-ridden Polish parents to Sydney, where he never felt at home. When he’s rescued by seminar participants, misfits also seeking their true “home,” he bonds with an unlikely cast: Thomas, a gay ex-priest, who contracts HIV; Celeste, a massage therapist, who desires Peter – as well as the local rugby team; and three co-dependent therapists, each with a truckload of relationship issues, who get Peter a counseling job at their agency. As the Olympic torch lights the way across Australia, Peter and his new-found friends confront inner demons, and each other, searching for inner peace. In order to “win the gold,” he must face the fractured relationship with his alcoholic father, treat eccentric clients who mirror his unraveling life, and battle a dysfunctional counseling program, more psycho than therapeutic. Can Peter stand tall like a champion and find the way home, or will the kookaburra have the last laugh? 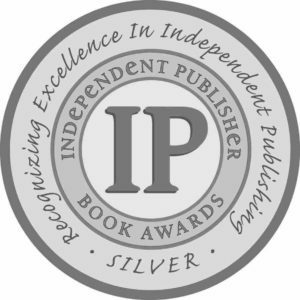 Recipient of the Independent Publisher Book Awards Silver Medal.